Malayalam actor Nivin Pauly starrer Sakhavu's theatrical run has finally came to an end. Written and directed by Sidhartha Siva and produced by B Rakesh the film stars Aishwarya Rajesh, Gayathri Suresh and Aparna Gopinath. Sakhavu features Nivin Pauly in dual roles. Sakhavu opened very well in Kerala, with it becoming the biggest opener for Nivin Pauly film. However, the release of SS Rajamouli's Baahubali : The Conclusion affected the collections of Sakhavu, especially at the multiplexes of Kerala. 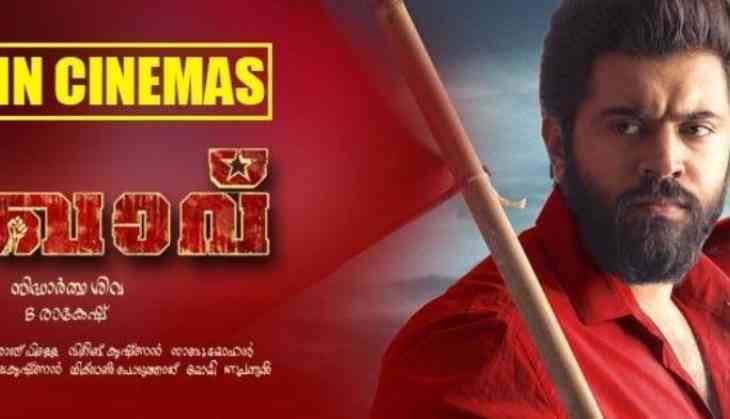 At the end of its complete theatrical run, Sakhavu has minted Rs. 14.25 crore in Kerala, which is average for a Nivin Pauly starrer considering that the actor's previous four films, Jacobinte Swargarajyam, Action Hero Biju, Premam and Oru Vadakkan Selfie were super hits. Sakhavu also stars Sudheesh, Althaf, Baiju, Aliyar, Santhosh Keezhattoor, Musthafa, V K Prakash and Sreelakshmi.